So this month Attack The Back becomes a year old so I just wanted to reflect and give some insight on what it’s like to run a blog, work full time and train at least 3 times a week. This has probably been one of the biggest things that has changed in the past year. Last year we were training in YMCA halls and school sports centres, now we’re training in one of the South West’s best dedicated gyms. A huge shout out to Gary, Matt, Darren and all the volunteers who have all put in their time and hard effort to create an incredible gym that our club can call home. During this time we have also adopted the name of Darren’s club and have become Fightworx. The way I personally train has also trained considerably. 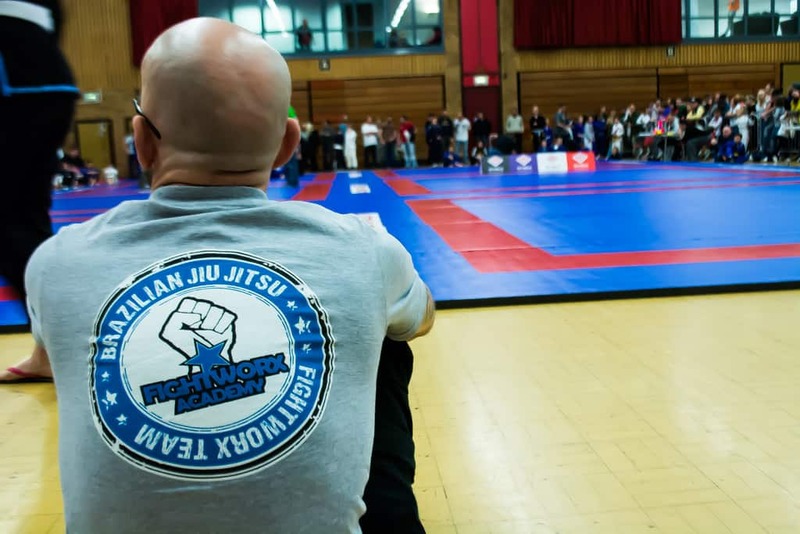 This year I’ve focused heavily on building a more aggressive top game, with the help of our club purple belt Matt Male, who is also a coach of the club. He’s really been putting me through the ringer when we roll, which has made me up my game considerably. It’s true when they say that Iron sharpens Iron. 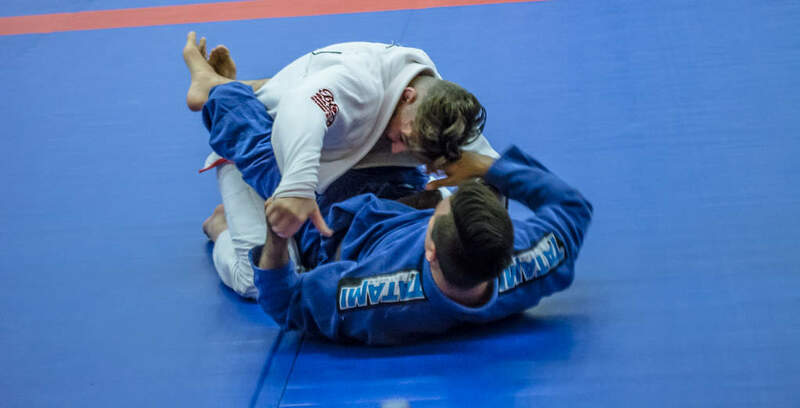 A few weeks ago I decided to do my first competition the year and thusly got smashed by some seasoned competitors. I have a big problem with mentally being able to focus on the task in hand. I will normally loose my head during the day and by the time it gets to my division, normally at the end of the day, I will be a nervous wreck. This year was different, I distracted myself with some photography, some music and general chit-chat and by the time it came to my division I was mentally ready. I just made too many mistakes. Fight one I let him control the space and grips, which lead to a take down and eventual bow & Arrow choke. Fight two I was up on points and controlling the pace well, however I slipped up and got caught in a Kimura trap, which was stupid but these things happen. Trust me I’ll never get caught with one of those again. Overall I had a good day that day and instead of discouraging me from competing it has spurred me on to get better. Attack The Back has has a big first year. I have made new connections and friends in the sport and it’s something that has allowed me to connect deeper into the community much more than I thought. 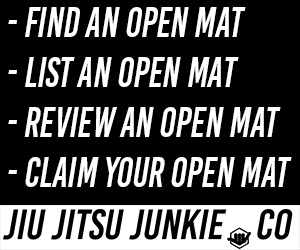 One thing doing this blog has taught me is that the BJJ community is incredibly generous. I have built incredible relationships, especially Do or Die, who are helping massively in getting some big name stars on this blog, so keep tuned! We now have Attack The Back Patches, which you will be able to buy in the next few days, so keep your eyes on that! Overall doing this blog has been very fulfilling, however be it time consuming and I’m looking forward to kicking this blog into high gear!